“Leverage The Likeness” is one of the first techniques I teach in the FAST Influence Framework. 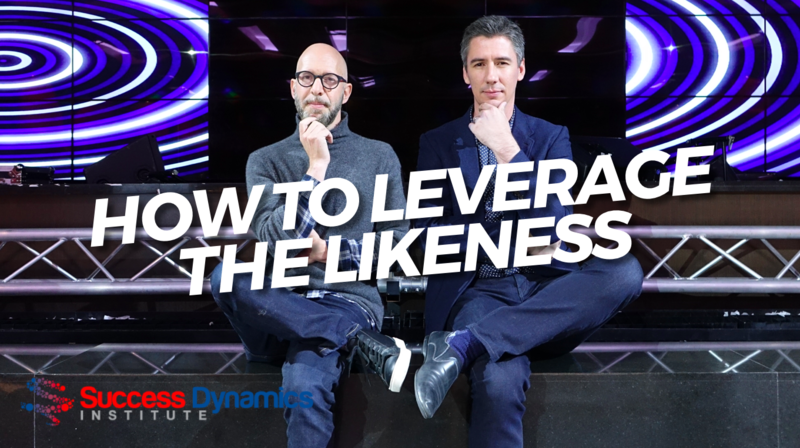 In a forty page ebook, there’s only so much room to cover everything I have to say on this topic, so here’s a fifteen minute video to guide you through one of the essential elements of leveraging likeness as a method of Focussing Attention. 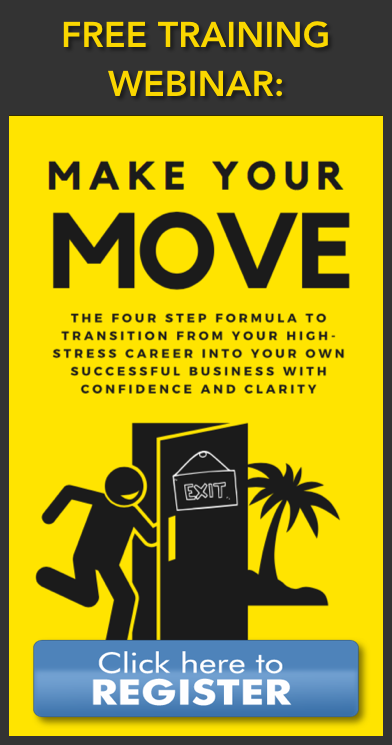 This video was filmed at an event where I taught, amongst others, New York Times multiple best-selling author Neil Strauss, as well as Hollywood film and music producers, Netflix’s Club of Crows producer Gaz Alazraki, former professional NFL star Chas Gessner, and executives from Google, Apple, LinkedIn, JP Morgan Chase… and many more. EPIC 5.3 Rapport Essentials from Nick Cownie on Vimeo.